Since always cultivating lands is the thing we do best: in our family we hand down a true art which is full of all the knowledge, skills and expertise required in the processes of cultivating olives and then pressing them. An art that has its roots in the best rural tradition, preciously preserved and transmitted, and which always aims at a continuous experimentation in the search for innovation, both in production and in cultivation. Leonardo Visconti acquires the first olive grove, in the countryside of Torremaggiore. Thus began the olive-growing history of the Visconti family. The witness passes into the hands of the sons: Giuseppe, Michele and Filippo. The second generation implements the company's olive-growing area. The company growth is also due to technological innovations: the Visconti companies were among the first to introduce the pneumatic olive harvesting machine for olive harvesting. The first olive oil bottle with its own brand is born: ``San Leonardo``, in honor of the company's founder. Two products: monovarietal of Peranzana and lemon citrus dressing. Once in the third generation the company evolves changing its face and name: the ``Visconti, Storie di Terra`` brand is born. The monocultivar of Peranzana is the first extra virgin ``Slow Food Presidium`` of the province of Foggia and the only one in Italy of the Daunia’s variety.  Extra-virgin olive oil of a superior category obtained from olives of a single variety to enhance their aromas and flavors. 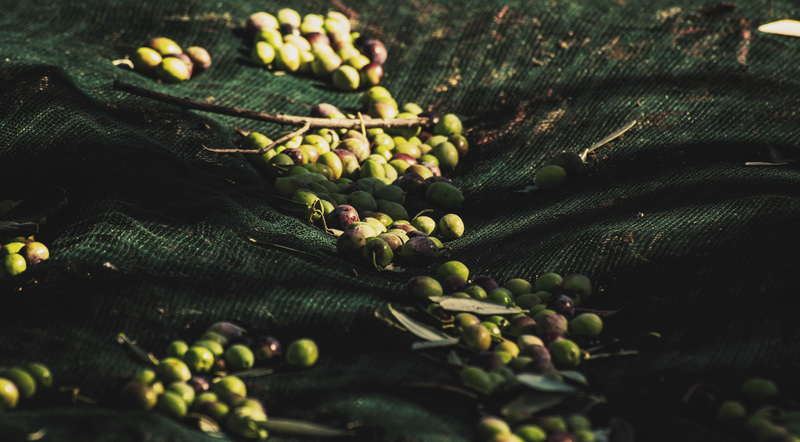 Our EVOO UNICO is produced with Peranzana olives, coming from a single territory, ours: the only one able to produce them. The Peranzana is a typical cultivar of the Alta Daunia area and Torremaggiore city; there are several legends that are handed down regarding its origin. The most accredited attribute to the Duke De Sangro its importation from the French provincial province of Provence, hence the name Peranzana. Peranzana monocultivar extra virgin olive oil with high technological content. The perfect combination of taste and style. The selection of the best fruits gathered exclusively from ancient trees in Torremaggiore, the early harvest to preserve the best organoleptic properties and the processing with the most innovative ultrasonic extraction techniques make this product the highest qualitative expression that we can offer in our extra virgin olive oil.